The eGo ONE TFTA from Joyetech has a 2300mah built-in battery for max 30W power. 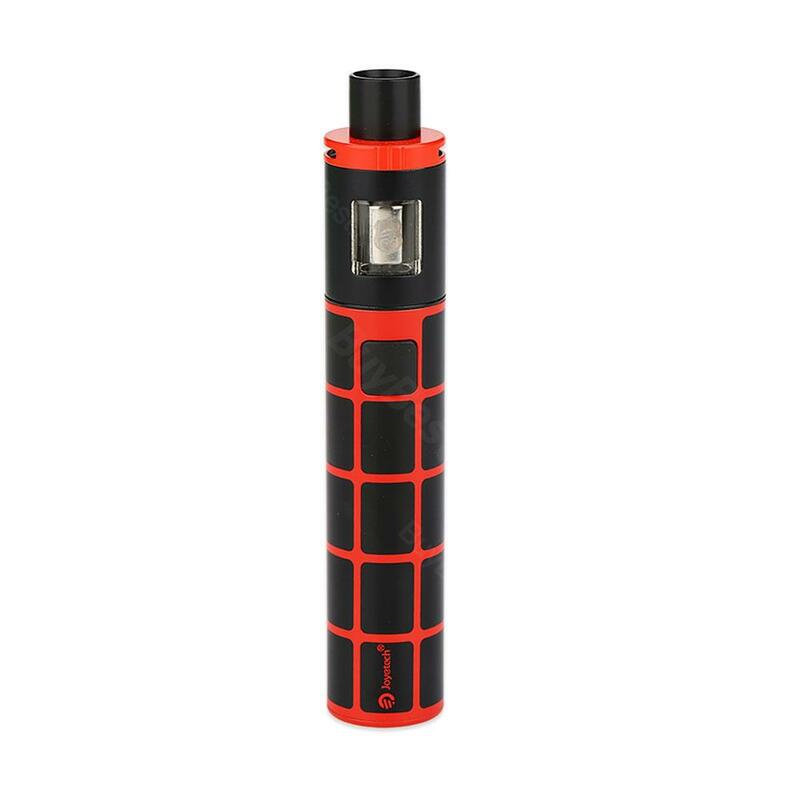 The eGo One TFTA battery has 2 modes, constant 3.6v output mode and direct output mode for you to choose from. The eGo ONE TFTA from Joyetech has a 2300mah built-in battery for max 30W power. The eGo One TFTA battery has 2 modes, constant 3.6v output mode and direct output mode for you to choose from. The built-in 2300mah battery with sleek design will offer you long-lasting power. And together with the 2ml TFTA (top-filling and top airflow) tank and the ProCL head, this TFTA tank will definitely offer you the best flavor and vaping experience. • Please buy liquid to work with it. • You can buy replacement coils for the TFTA. Joyetech eGo pretty good!! Really love this one! And many of my vape friends have bought this one. Meine Zigaretten stopfe ich jetzt schön eine ganze Weile mit dem Gerät. Geht super schnell. Bin total zufrieden mit Joyetech eGo ONE TFTA und spare eine Menge an Geld.